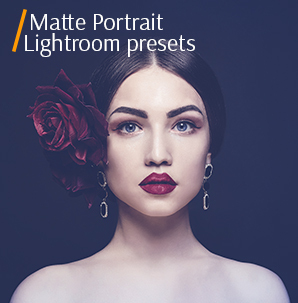 FixThePhoto proposes you to install and use the excellent set of 10 free flower Photoshop brushes that are helpful for advanced or beginning photo retouchers and digital artists. The collection provides good examples of modern floral elements. 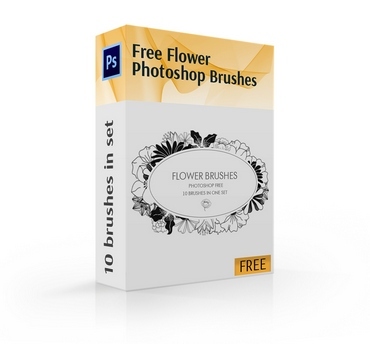 The free flower brushes for Photoshop are similar to the natural blossom of poppies, lilies, roses, daisies, and other plants. You are welcome to use any our brush flower Photoshop free, download it on your desktop with the whole packet and experiment with the floral designs. It is quick and takes only a few minutes. The process of downloading the free flower Photoshop brush on our website is quite convenient. You do not need any money or time for a long registration. Nowadays successful designers use various brushes to save their time and make their work more effective. The free flower brush for Photoshop is a simple instrument that helps make photos more beautiful, bright and unusual. Smooth lines and nice shapes of this collection transform usual graphic designs and ordinary photographs into excellent arts. They look pretty and underline the mood of summer, joy, love or holidays. Such free flower Photoshop brushes are useful for decorating photos of pets and kids, love stories or creating elements of a wide range of websites. 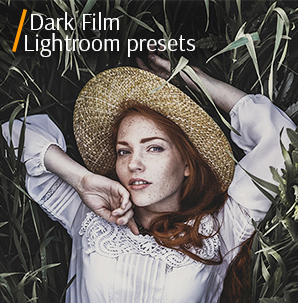 Thanks to a big variety of variants, the packet is interesting for all Photoshop fans. You can download it on your computer only in several seconds. Just try and open new opportunities. Usage of such flower brushes Photoshop is free and enables graphic designers to draw popular floral patterns in a few seconds. They provide many opportunities for photographers that want to bring diversity in their works, create an interesting professional portfolio. 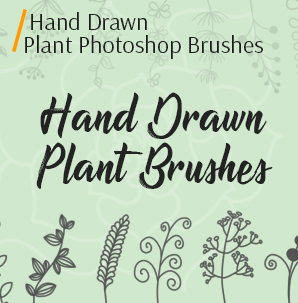 The free Photoshop flower brushes are especially popular in the spring and summer seasons, as they can decorate outdoor photoshoots. It is easy to find a free flower Photoshop brush according to size, shape or pattern that you need. The brushes can be used to create cards for the major holidays and events like birthdays, weddings and anniversaries. Designers can also use them to make banners, logotypes and other advertisements. You can manage their colors to make the free Photoshop flower brushes be more natural or bright. The playful design of nice poppies with elegant wavy petals. Bulk flowers look really good on different backgrounds. 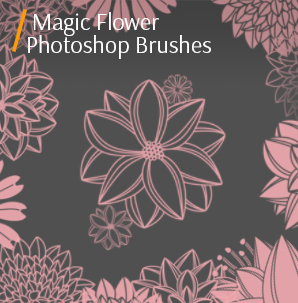 You can use the free flower brush for Photoshop to create exciting cards or websites designs. Advice: This brush gives a beautiful effect on a black background. You can make the flowers pink, red or other bright colors. Cute simple flowers with five petals look like little stars. They can be used in all types of photos, underlining tenderness or delicacy. A lovely hatch that will make your pictures more interesting and attractive. Advice: The free flower Photoshop brush helps to create a gentle image of the model on any picture by adding a little detail. Stunning flowers of different sizes create a good-looking design of birthday cards, invitations, websites of companies and magazines for kids and family. Advice: Improve the interior shots taken in children's room or kitchen, adding a floral print. Big unusual flowers add an atmosphere of spring, love, and blossom. You can use colorful elements to draw a really creative design. Advice: It is a good idea to use this brush to create an extraordinary beautiful background. The free flower Photoshop brush is similar to orchids, irises, and other exotic plants. You can make a stylish design for all types of cards or decorate photos. Advice: If you want to create an original postcard this brush will definitely come in handy. Perfectly symmetrical lilies underline the unique design of cards or images. They look good both with outdoor and indoor photos. Advice: The free flower brush for Photoshop is suitable for working with both summer and autumn photos due to its shape. 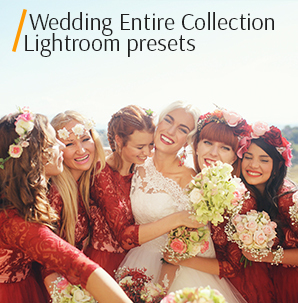 The ideal option for beautiful summer photos. 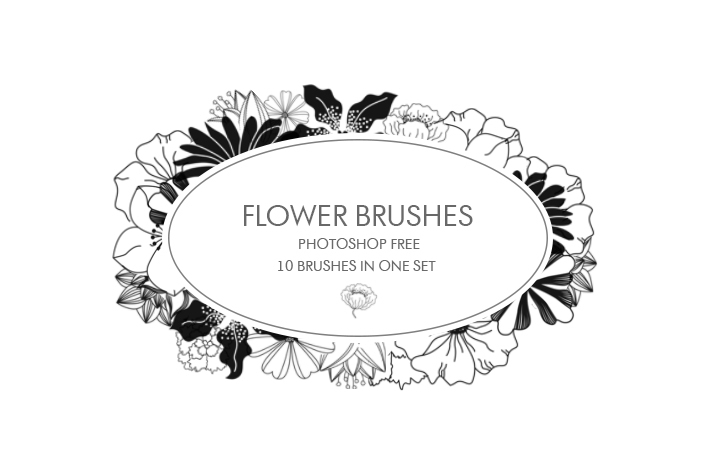 The free flower brush for Photoshop looks like daisies, marguerites or other simple and nice meadow flowers. 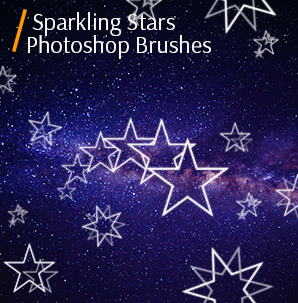 Advice: If you dream about a bright and rich design, use several free flower brushes for Photoshop. Large lush flowers for floral background and photo decorations. Ideas of experienced digital designers for your beautiful images. Advice: Apply to the free Photoshop flower brush to decorate a child or family photo taken on a warm sunny summer day. Small identical flowers with popular shape and 7 petals. It is a good idea to put them on dresses, trees or other objects. The free Photoshop flower brush is versatile. Advice: Apply this brush to any monochromatic piece of interior or clothing in the decorated picture. Parts of big summer flowers look perfect in any colors. 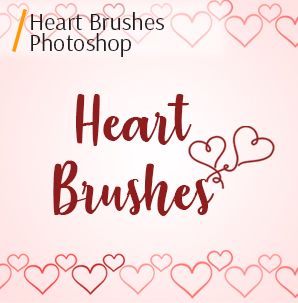 If you want to use the brush flower Photoshop free, download it today. You should click at the button and log in on the website. Everything is quite simple. Advice: Print cute invitations to a children's party or summer party using this free Photoshop flower brush.